“Risk & Responsibility” relates to the risks, ultimately financial, that are faced by a yacht cruising club like Boaters, and considers how the club’s and members’ responsibility for those risks and liability for their consequences can be managed. Following the ‘Risk and Responsibility’ consultation held by the club in the Spring of 2016, an EGM will be held to discuss the finding and act on those as appropriate, specifically in regard to the the format of the the club and also the means by which future sailing events are operated. The courses will be run on Saturday, 30th April, and Saturday, 21st May (subject to sufficient enrolment). Courses run from 0900 until about 1730, and will be delivered in Bromsgrove. Tea and coffee will be provided, but please supply your own lunch. The fee for the course, including the course book, is £90 per person. Please note that an additional fee of £60 is payable to the RYA for each certificate, on completion of the course. 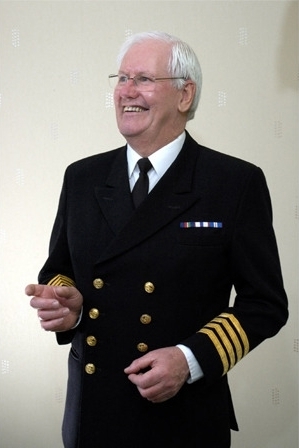 As a schoolboy of 15, William Wells left his native New Zealand to “go to sea” and, after training in the UK, he worked his way up to Ship’s Captain before becoming a Commercial Marine Pilot. Capt. Wells’ seafaring career has included pilot roles in the Middle East, Bahamas, the English Channel and the North Sea before becoming Senior River Pilot in the Port of London. His talk traces maritime pilotage from the Phoenician times to today’s modern world of computers and satellite navigation, and takes a look behind the scenes on how a ship, be it a small tramp freighter or a colossal cruise liner, is handled and docked. 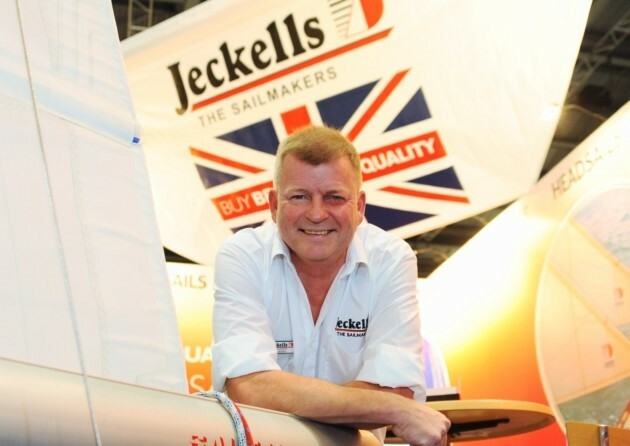 The Jeckell’s family business has been making sails for over 180 years. Chris now leads the business that was started by his Great, Great, Great, Great, Great Grandfather who began making sails for his own fishing boat, and soon realised that he was a better sailmaker than he was a fisherman. So in 1832 “Jeckells the Sailmakers” was born. Just about everything to do with sail-making has changed through the generations; including materials, methods, designs and customers! Jeckells has moved with the times, indeed has been at the forefront of the industry with many innovations including 3D design, laser cutting, and a 5-year guarantee on high quality cruising sails. Last year Jackie & Brian told us of their adventures in the Caribbean, including explorations “up river” and making friends with the locals. Now we join them out the other side of the Panama Canal and making their way across the Pacific. 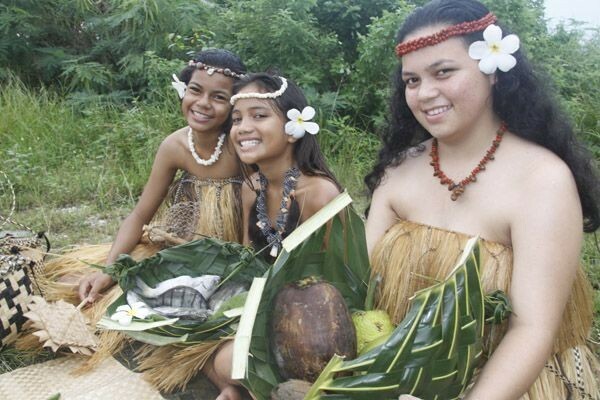 Think Galapagos, Polynesia, Tonga, Fiji, Vanuatu, and lots of ocean! That’d put a few miles in your logbook! !